 Do you have additional questions about Collaborative Law or would you like a consultation? Please feel free to contact me using the form below. You can also reach my office by phone by calling 585-377-4763 or sending me a letter at the following mailing address. Thank you!